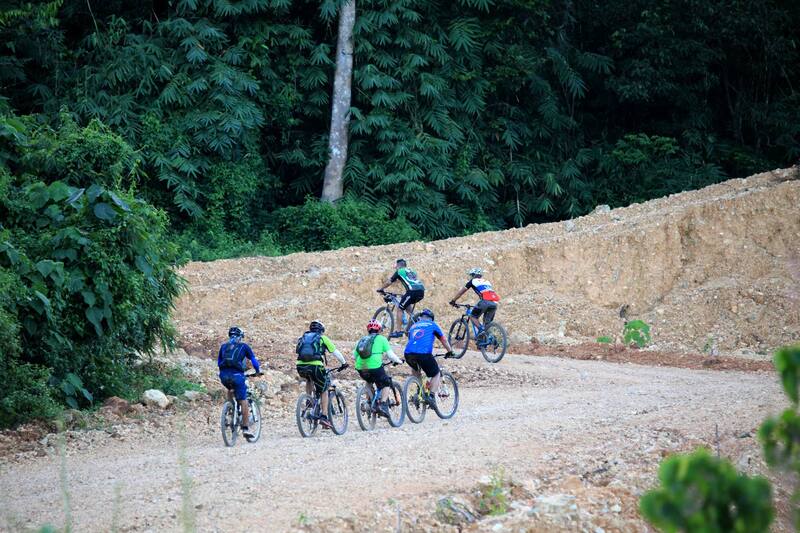 Have a blast mountain biking the Balisungan Trail. It’s a 16 kilometer route that starts and ends in Coron Town Proper. 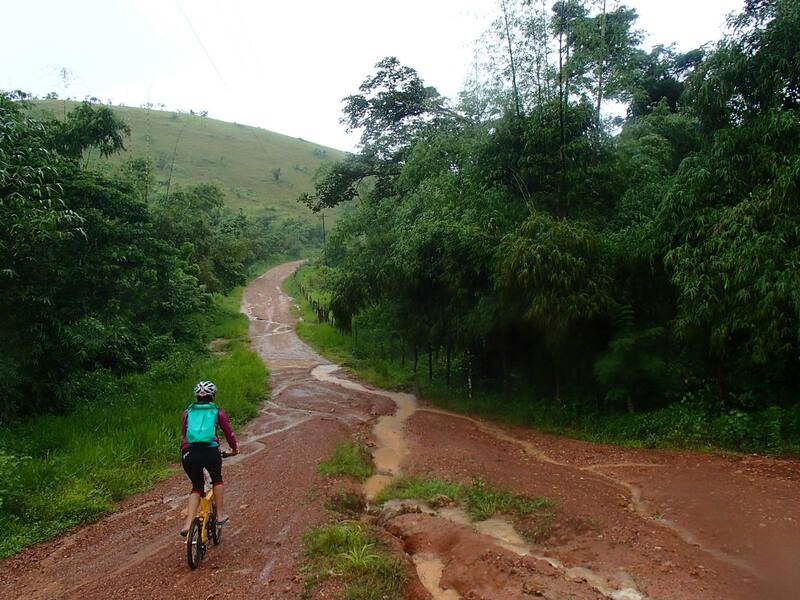 Our Biking Expeditions offer this exhilarating experience for cycling enthusiasts and adventurers who would like to explore Coron, Busuanga and the rest of the Calamianes through roads less traveled.